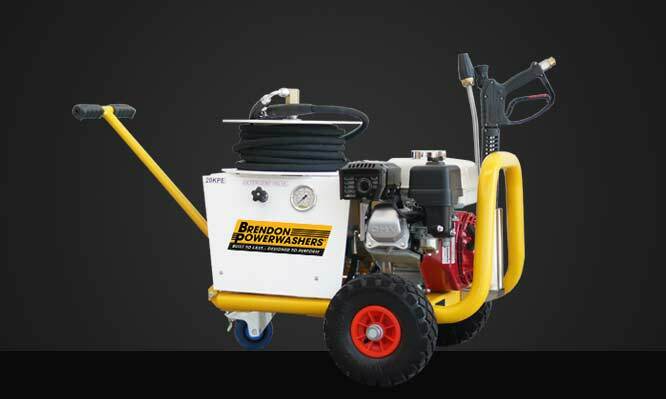 The Brendon 20KPE & 20KLN+ES Mobile Pressure Washers for tough Industrial Applications. 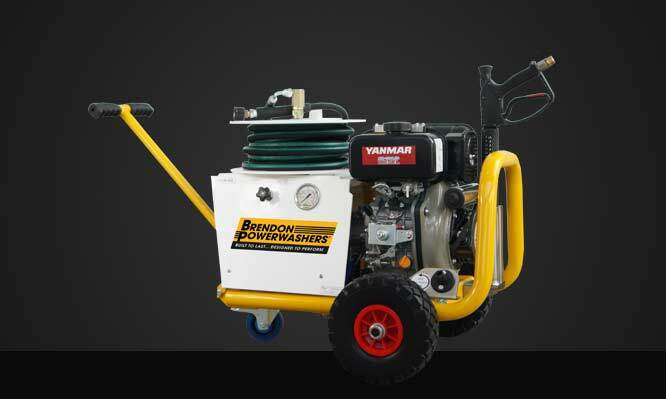 Giving you a choice of Honda GX200 Petrol or Yanmar L48n Diesel Engines. 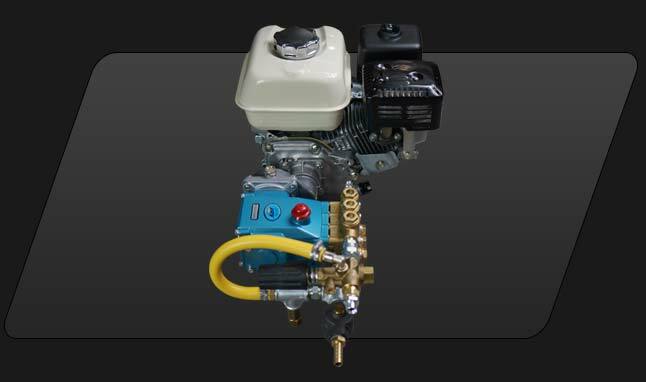 Heavy Duty Triple Piston CAT Pump, with Industrial 2:1 Gearbox. 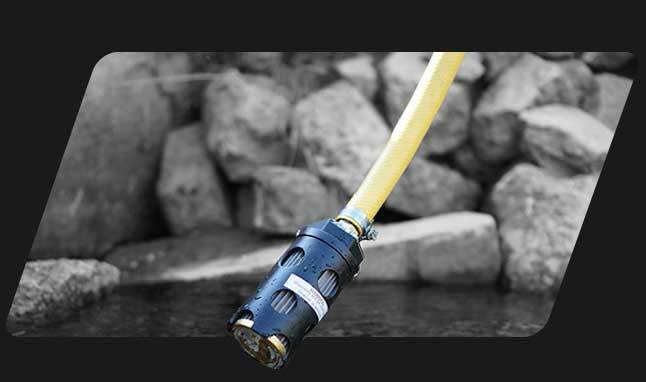 Unique Brendon Live Hose Reel, with Stainless Steel reel centre shaft, and rotary union. Steel frame canopy, with UV Polypropylene cover to protect pump and valves from the elements. 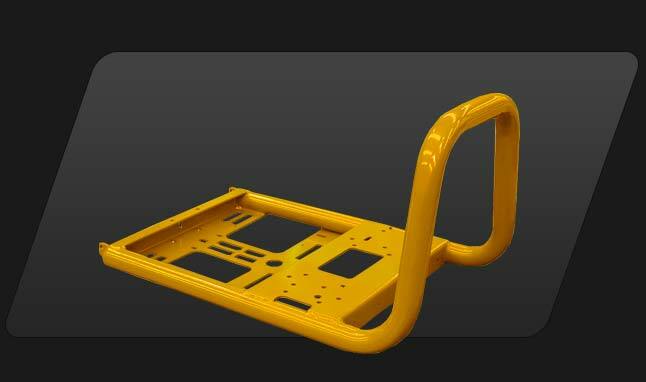 Robust protective tubular frame available in choice of colours. 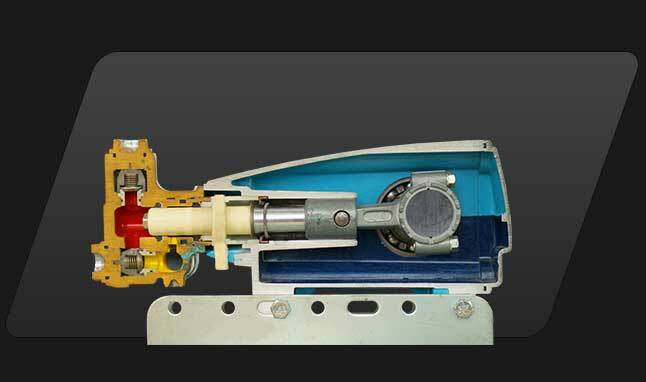 Heavy Duty 2:1 Gear Box Drive enabling the pump to run slow, improving durability and suction. 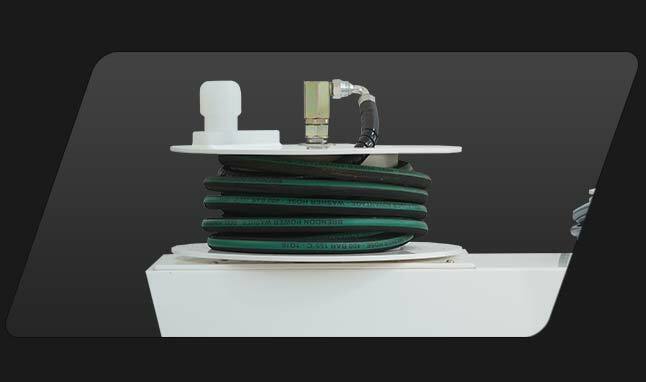 Excellent water suction capability, 4.5m of Suction Hose fitted with Brendon Protected Stainless Steel Suction Strainer. 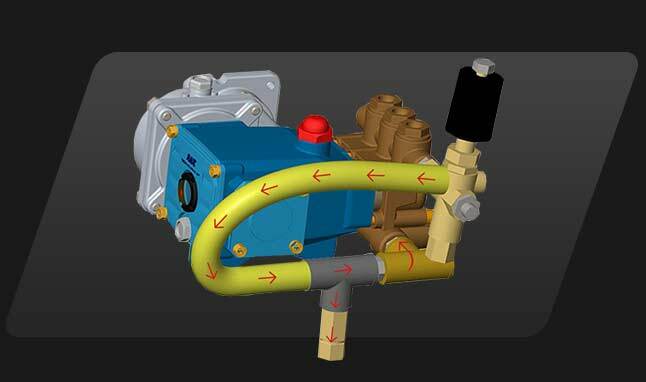 Simple throttle control for pressure regulation. 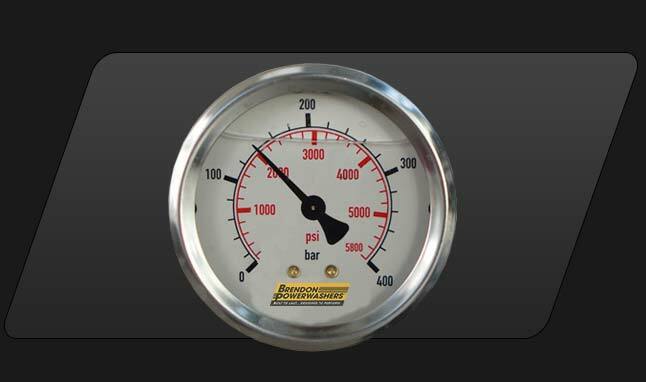 Panel mounted Gauge to monitor pressure reading. Canopy mounted detergent valve to enable a metered detergent system. 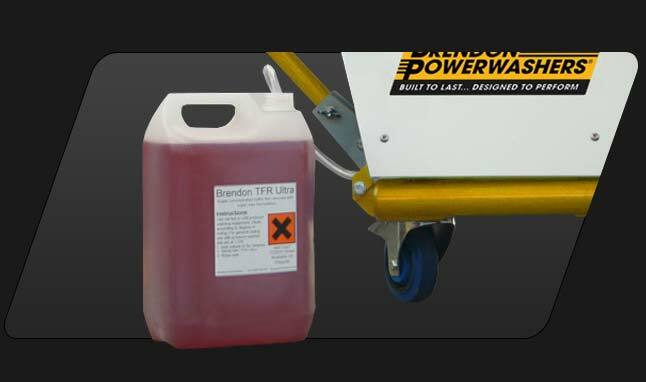 Protects the pump from over heating when left for periods without operating the trigger. 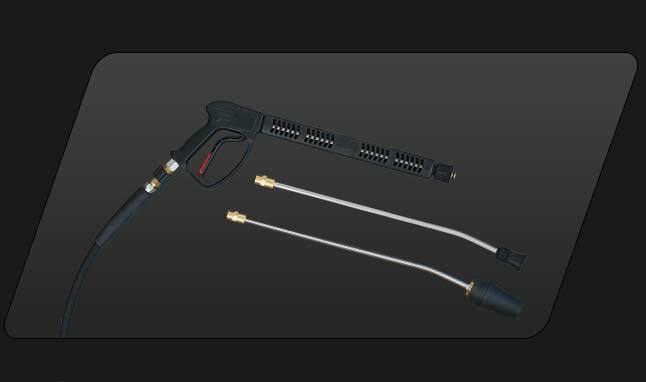 Interchangeable Heavy Duty Stainless Steel Gun and Lance. 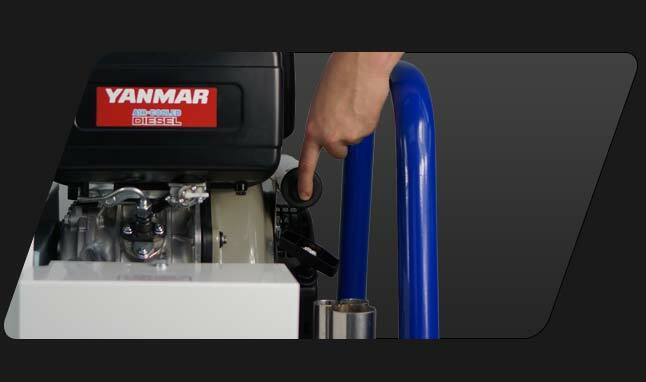 With optional Turbo Nozzle. 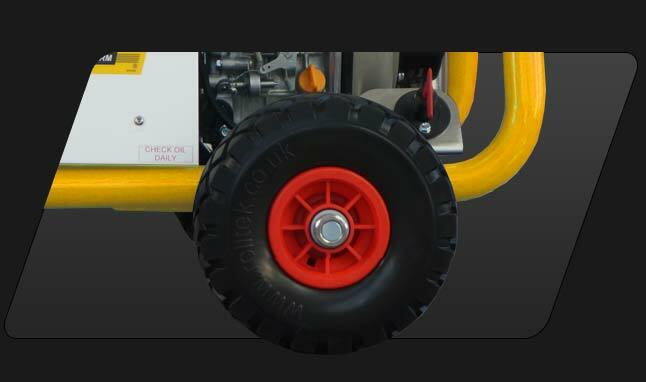 Solid Wheels to avoid punctures. 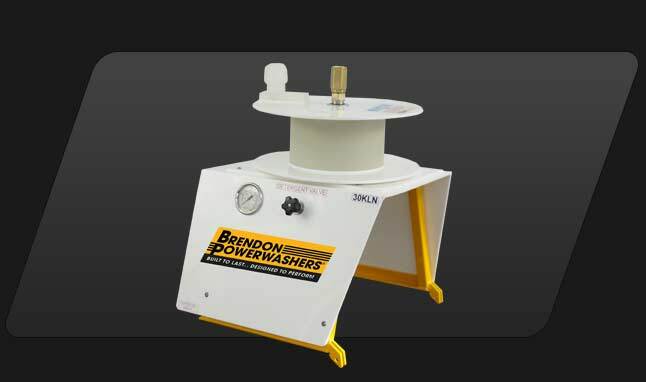 Heavy duty Swivel Jockey Wheel to enable easy mobility.